1. Perfect to replace your old or worn one. 2. Supplying 12 types of chips 415pcs in 1 box for you to choose. 3. 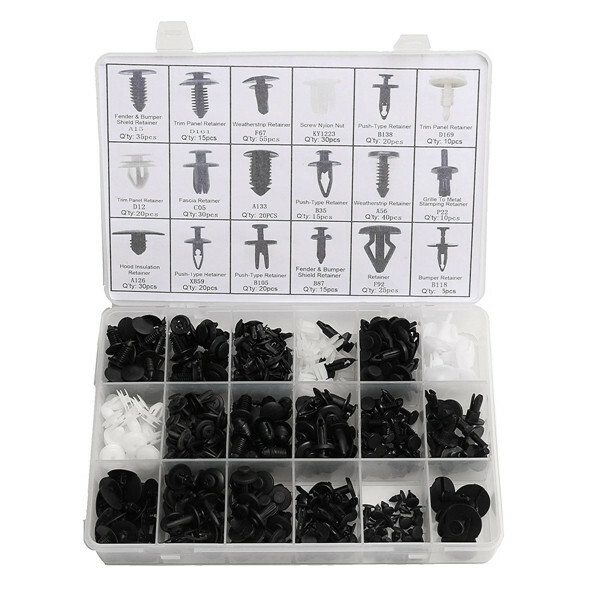 Professional push pin rivet trim clips be used for car body, door, panel, bumper, etc. 4. 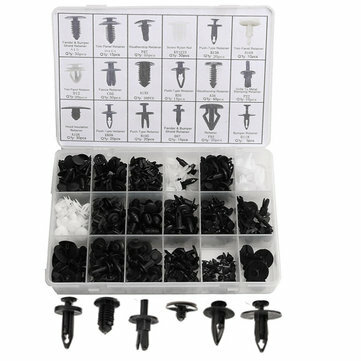 Dedicate Fastener Assortment Kit for Ford series, and it also fit on some other cars.